Happy Wednesday and Season’s Greeting’s Darling Divas! I am here with a super special video that is sure to get you inspired this holiday season. Today I am here showing you a holiday gift guide for fashion lovers. 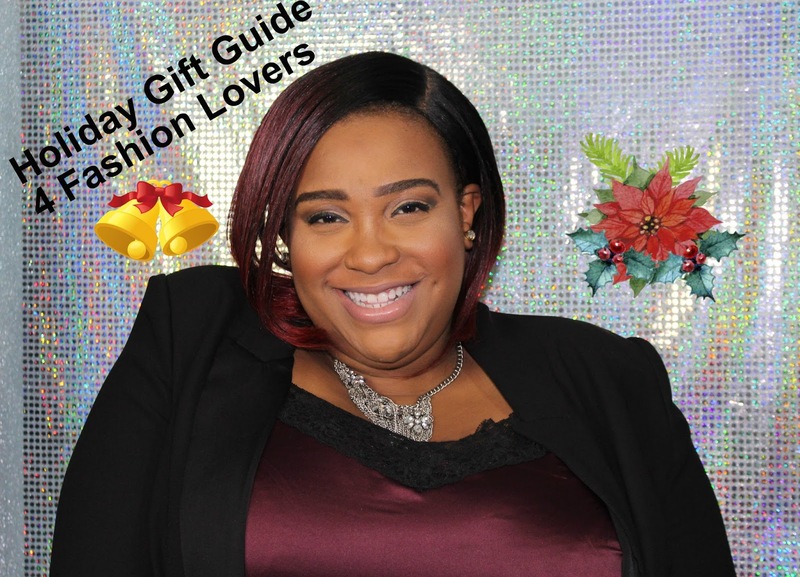 Do you have a fashionista on your Christmas shopping list, or want to give your family and friends a hint on what to buy you this Christmas, then this video is for you! I am coming your way with 5 creative and inexpensive gifts for the fashion lover in your life. So grab a pen and pad, and let’s get started! Did you enjoy? I hope that this video was super helpful and that it will inspire some gift giving and receiving this year! Here is a recap of the gift ideas! Pretty much every store has a gift card or your local target and malls have gift cards so this gift isn’t hard to find at all! Find a card, fill it up, and allow your fashion lover to go crazy without having to spend their own money. How amazing is that for a shop-a-holic! Now, this gift idea is pretty sweet because it’s EXACTLY what your fashion lover wants, and it’s already priced and just ready to be shipped! All you have to do is mail to yourself, wrap it up in a box, and boom! They have everything they have been drooling over right in front of them, and it will be totally unexpected! Just remember to change some of the info so that the gift recipient won’t get the deets about the package in their email! It doesn’t have to be as fancy as above, and you don’t have to actually build a closet. Just buy a couple of organization systems and line them up together. 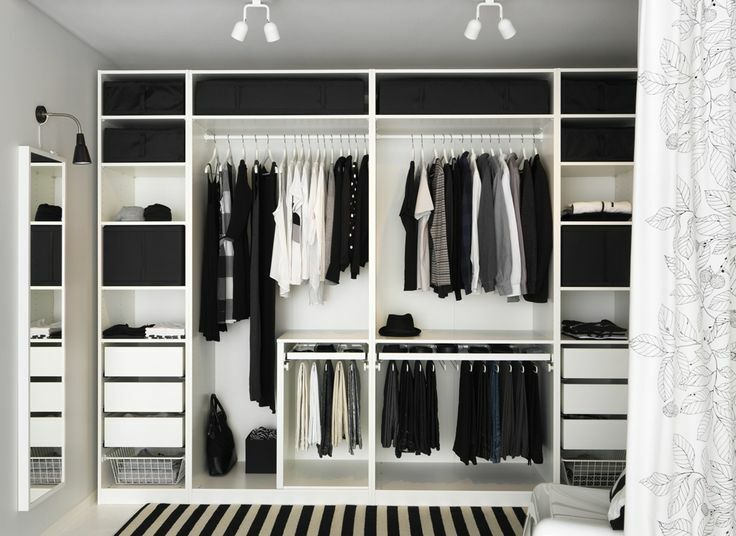 Grab them a fashion rack, a shoe rack, a full-length mirror, and some boxes and create a nice little open wardrobe that will make them feel like they have an at home mall! 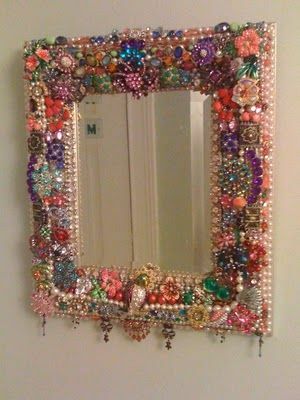 Below is some inspiration on how you can decorate/redecorate their mirror! Let’s say you are strapped for cash this holiday season, but still, want to do something special. No worries! Become your Fashion Lovers OOTD photographer for a year, month, or however long you wish. Type up a cute little contract for them to design, or create a booklet of Fashion Coupons that they can use where u provide your services for whatever they may need fashion-wise. 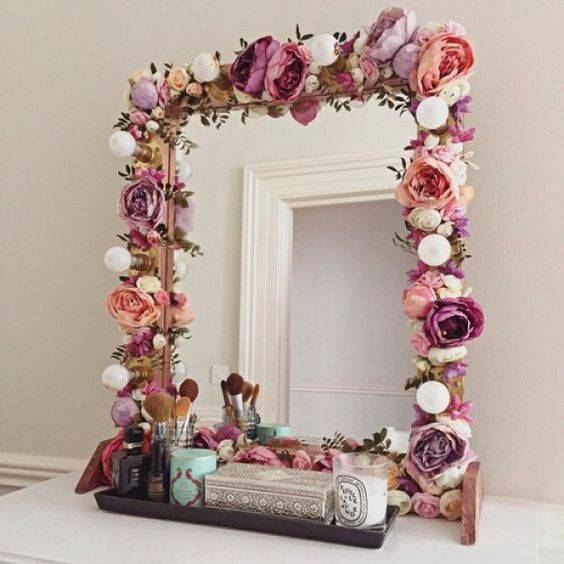 All you need for this is some paper, imagination, and the skill set to catch some fantastic angles! So ladies and gents that wraps up today’s Holiday Gift Guide video. I hope you loved it, and I hope it was very helpful! Are you going to use any of the gifts in this video? Shoot me a message and let me know! All my social media is listed above. I would love to hear and see some of these gifts in action. The NominusPlus holiday fun doesn’t stop here. Be sure to come back this Friday at 5PM for another holiday-inspired blog post! I love you lots like tater tots, and I will see you soon!